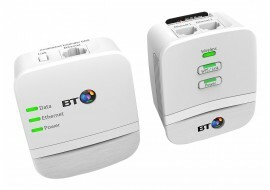 BT Mini Wi-Fi 600 wireless boosters with Home Network Powerline Adapter Kit for wireless extension throughout your home - Pack of 2. The TP-LINK’s N300 wireless range extender enables wireless connection boost from your router to low signal areas within your home. 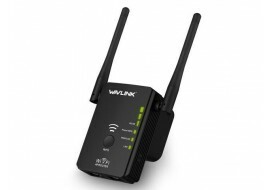 The Wavlink 578R2 N300 is a WiFi Range Extender/ Access Point / Router and Wireless Repeater for wireless LAN network coverage in your home. 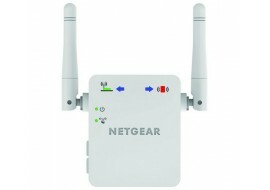 Netgear N300 WiFi Range booster for increased internet signal coverage throughout your home. 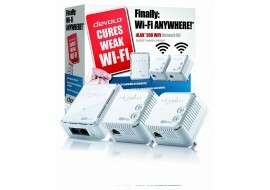 Devolo dLAN 500 Wi-Fi Powerline wireless booster kit of 3 x PLC wireless Adapters, comprising1 x LAN Port, and WiFi signal booster for wireless range extension for whole home use. 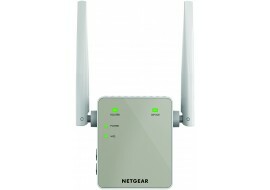 The Netgear 11AC wireless booster is suitable for simultaneous dual band connection speeds of 1200Mbps and wireless protected setup (WPS) button without hassle. The device model number is EX6120-100UKS. 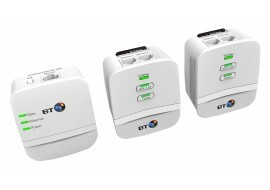 BT Whole home wireless mesh network pack to extend signal coverage throughout your entire home and reduce dead spots. 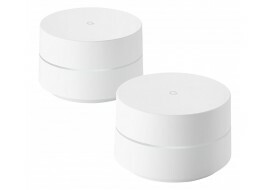 Google GA00158-UK Wi-Fi whole home mesh network system white fr full home coverag and seamless signal handover throughout your home. 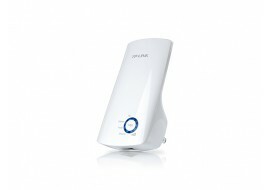 Huawei A1 pack of 3 high-speed whole home wireless mesh router for wide area coverage and internet speeds up to 1 Gbps. 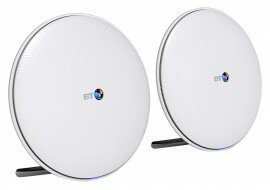 This high-performance mesh wi-Fi access point is ideal for large houses and flats with needs for total wifi signal to areas where deadspots would otherwise be a problem. 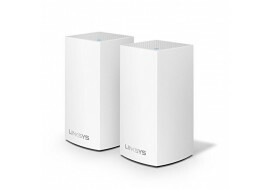 Linksys Velop WHW0102-UK wireless extender for whole home intelligent WIFI system with mesh extender capabilities as a 2-pack AC2600 solution. This Linksys Velop WHW0102-UK is ideal for small to medium-sized homes. 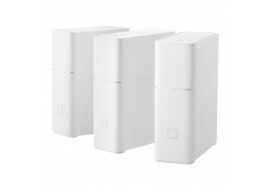 Linksys Velop WHW0103-UK wireless extender for whole home intelligent WIFI system with mesh extender capabilities as a 3-pack solution. Linksys Velop WHW0103-UKis ideal for small to medium-sized homes. 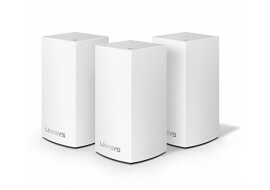 Linksys Velop WHW0303-UK AC6600 wireless extender for whole home intelligent WIFI system with mesh extender capabilities as a 3-pack solution. Linksys Velop Tri-Band AC660 is ideal for small to medium-sized homes. 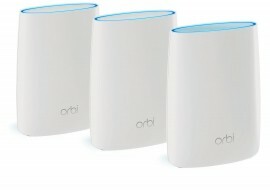 NETGEAR RBK53 Orbi whole home mesh Tri-band router and satellite Wi-Fi System AC3000 for internet coverage throughout your home.